48 megapixel camera Shaoomi Redmi Note 7 for $ 150! - Small tech school 48 megapixel camera Shaoomi Redmi Note 7 for $ 150! 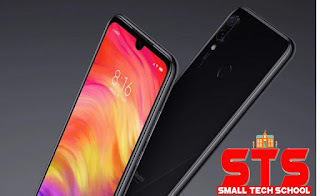 Hometechnology48 megapixel camera Shaoomi Redmi Note 7 for $ 150! 48 megapixel camera Shaoomi Redmi Note 7 for $ 150! 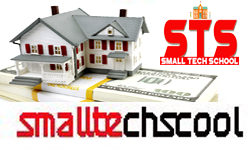 The strategy to bring the competition to the market to market new products to many competing companies is available for many. At least Shaoami is going to get huge success in this regard. Apple Electronics said that these electronics manufacturers have shocked a new phone market after another. Just a couple of weeks ago Shawomi wrote the name of the Guinness Book of World Records after unveiling the play phone. And yesterday the company announced the introduction of the new Shoomi Redmi Note 7 smartphone market and gave new discussion. What is Shawomee Redmi Note 7? 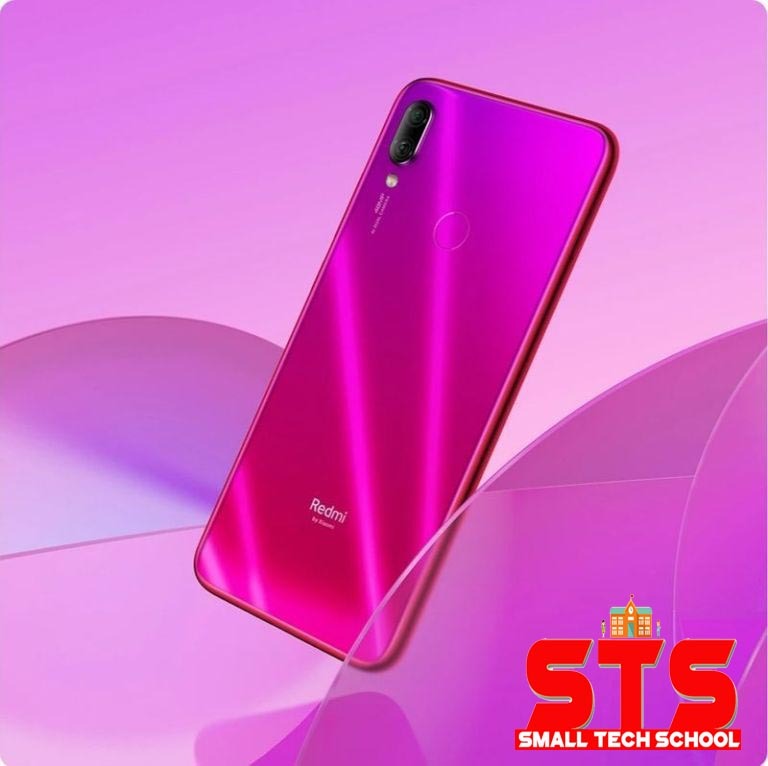 Shawumi Redmi Note 7 phone screen is 6.3 inches, which brings the current trend water drop nose. Its resolution is 1080 x 2340 (409 ppi), with the Gorilla Glass 5. 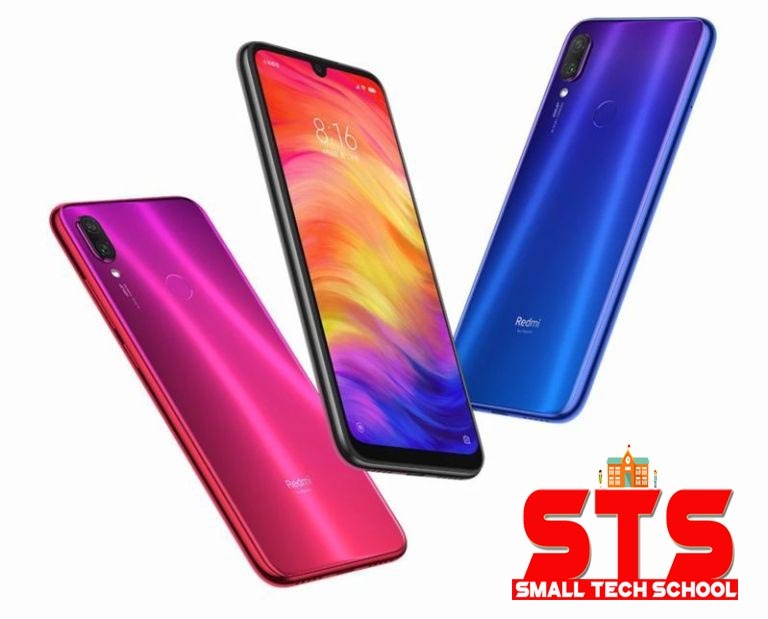 Very low price Shawmo Redmi Note 7 The main attraction of the phone is its camera. 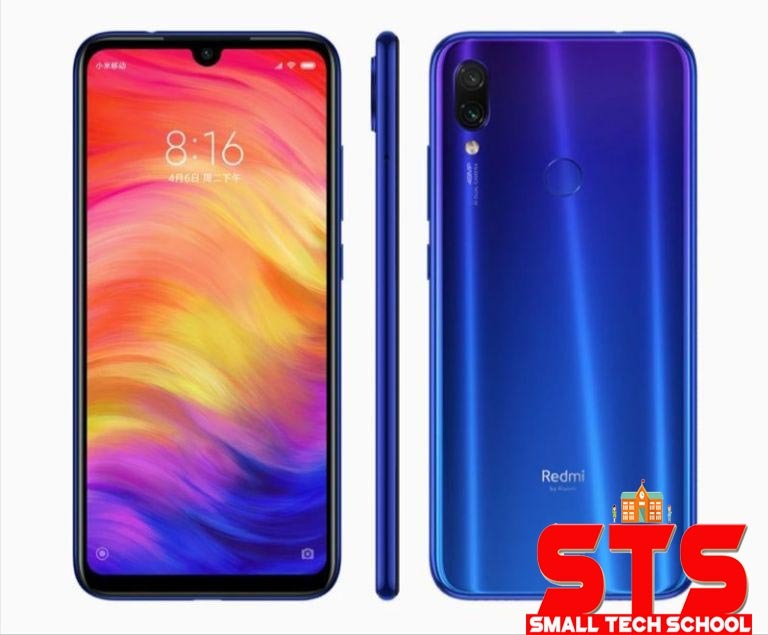 Redmi Note 7 The 48-megapixel sensor is available on the main camera of the smartphone. Its dual lens setup will have a 5 megapixel sensor that will be useful in Ai and Portrait Mode. Shawomi Redmi Note 7's Selfi Camera will be 13 megapixels, which has got place in the water drop nach. The phone is using Android 9 pie and MiUI 10. There are also hybrid dual-SIM and fingerprint scanners. This phone with 4000 mAh battery is powered by Quick Charge 4. This will take only 1:43 hours with a quick charger to charge 100% to zero. Although there are general chargers available in the box. That means you have to buy a quick charger separately. 2.2 GHz Qualcomm Snapdragon 660 Chip set-powered Shawmo Red mi Note 7 devices will have 3/4/6 GB RAM and 32/64 GB storage variant available. The price will be 150 dollars (3/32), $ 175 (4/64), and $ 200 (6/64), which can increase slightly (according to past history) in Bangladesh. Initially Blue, Twillight Gold and Black Colors can be found in China by Shammies Redmi Note 7 Phone. By the end of January the device can come to the market in Bangladesh. What do you buy Shawumi Redmi note 7?